Satya Nadella, CEO of Microsoft, took the stage at the Ignite Conference last night to talk about what the future holds for Artificial Intelligence. 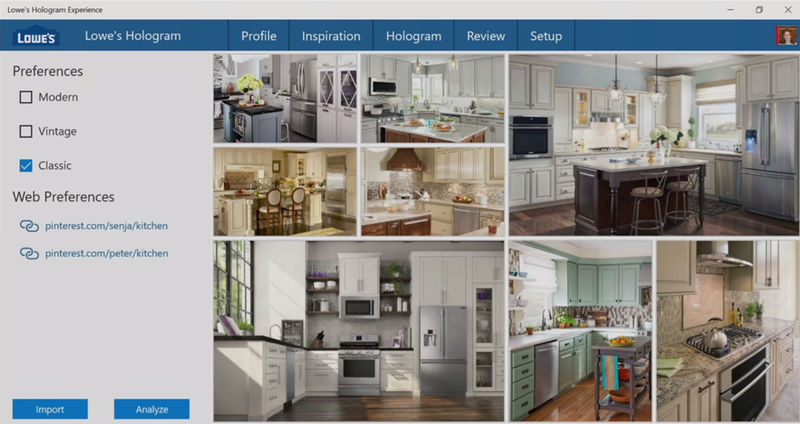 During the Innovation Keynote, he introduced the next iteration of Lowe's Hologram Experience, which will use Microsoft's Cortana AI service to capture a customer's Pinterest board to predict their tastes for a kitchen renovation before they even enter the store. 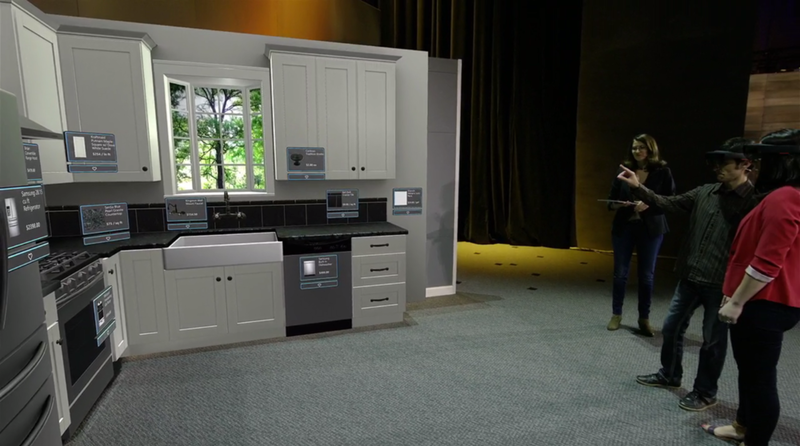 It will also compile data from feedback given by customers during the experience, including their level of sentiment, the time they spend looking at various elements of the kitchen, and key phrases that customers mention during the experience. This data will help Lowe's better understand its customer and better predict elements to suggest for home renovations. 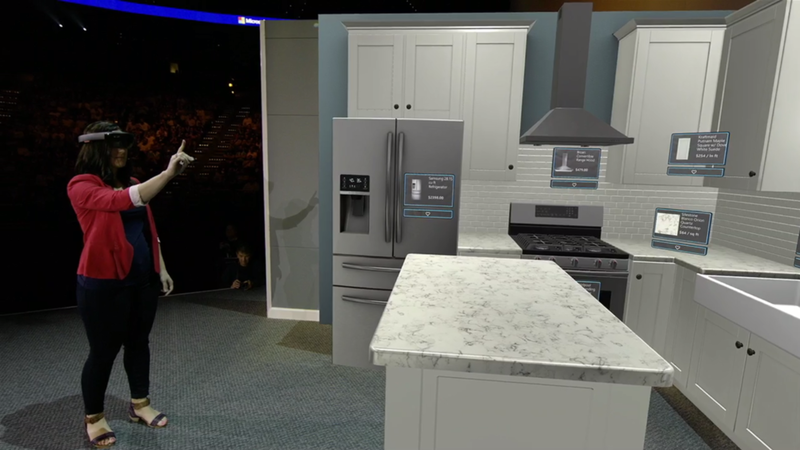 The newest version of the experience, including the latest developments in AI technology, was demoed on-stage during the keynote.